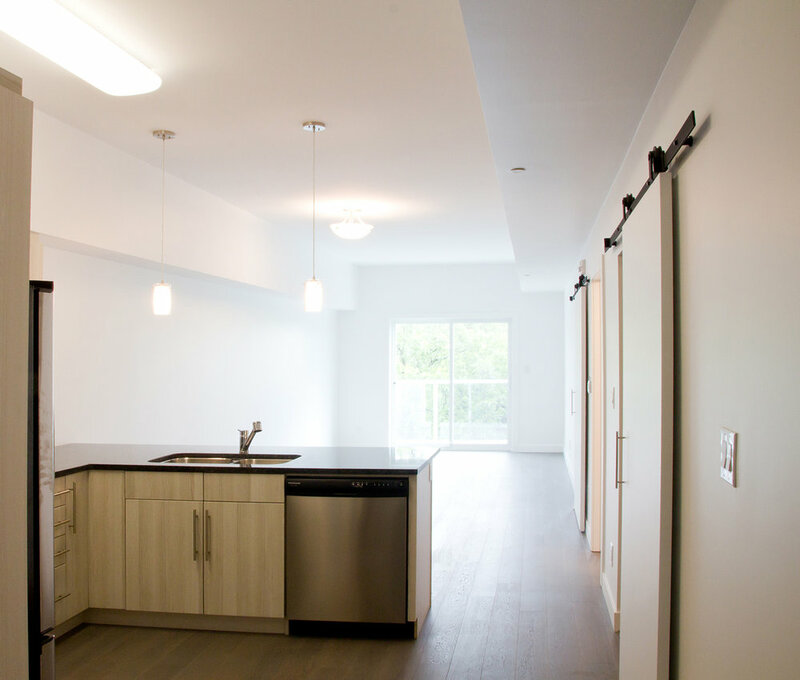 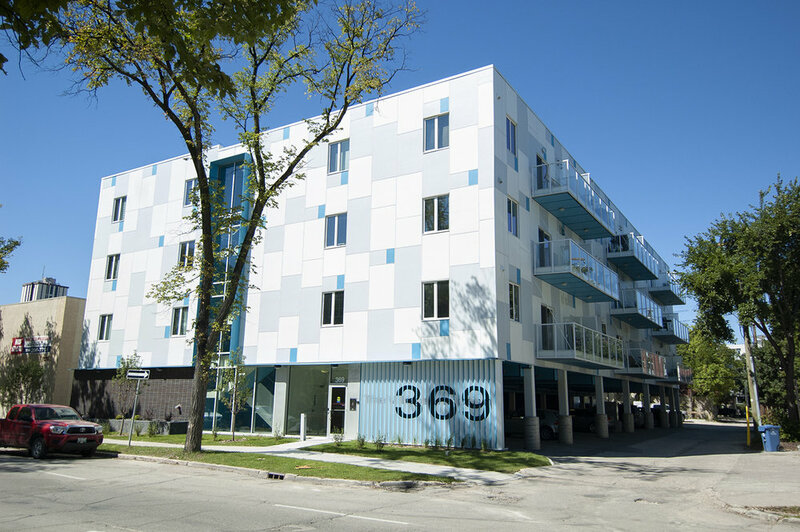 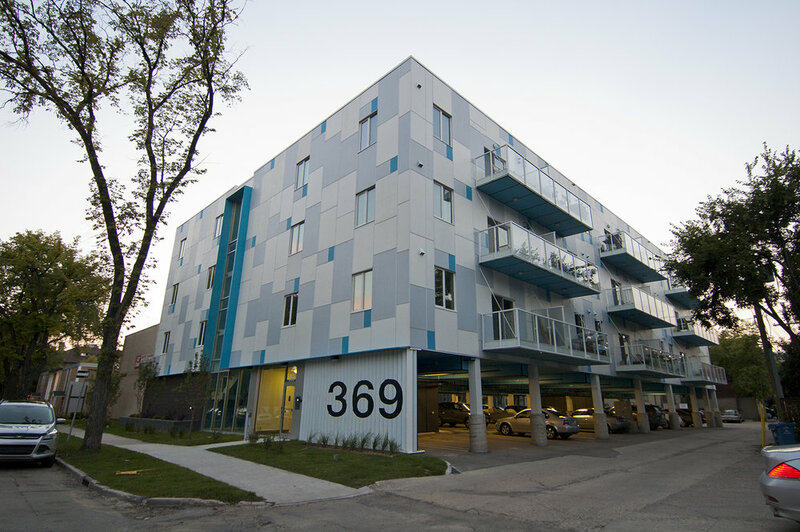 Village Junction Condominiums | prairie architects inc. 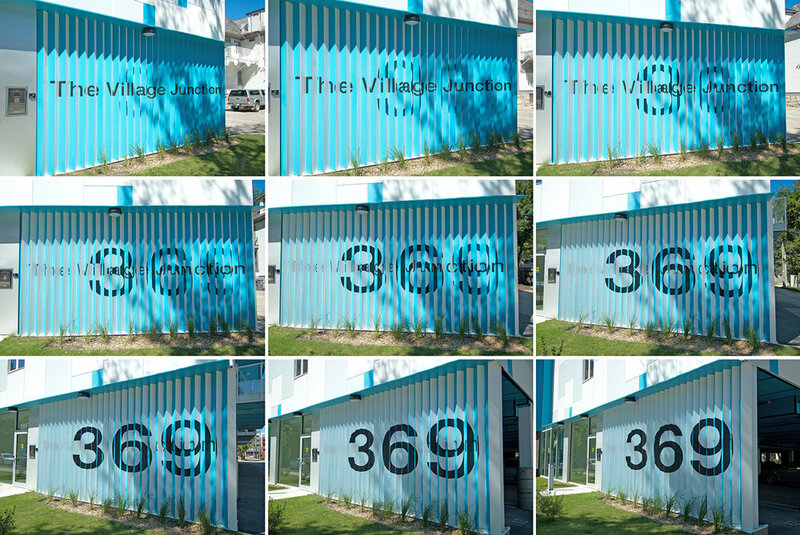 The Village Junction is an urban infill project located in the heart of Osborne Village. 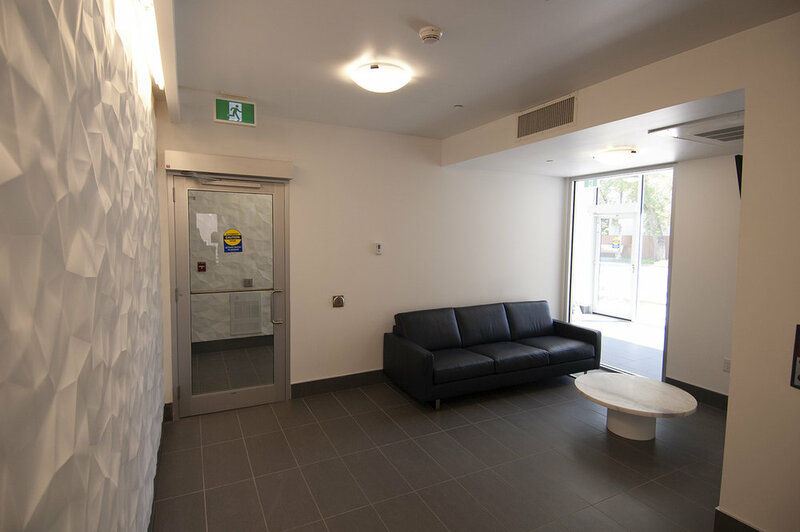 The building is a 4 storey, 36 unit building with covered parking at grade. 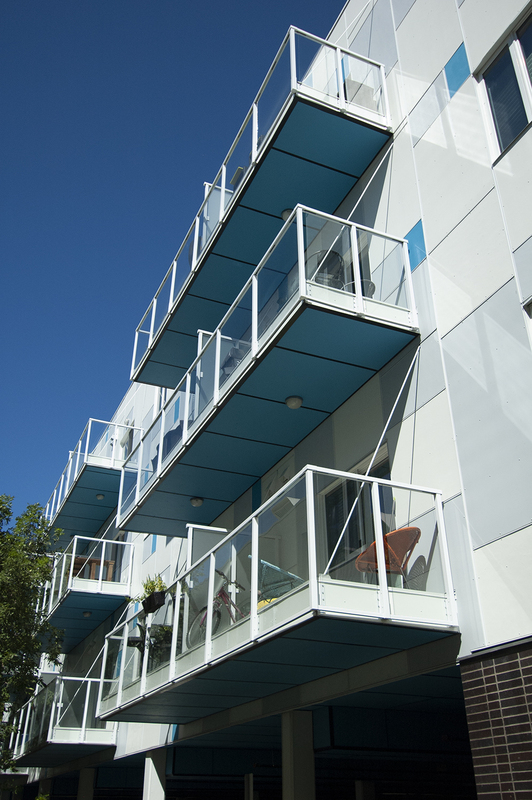 Each suite is provided with an exterior balcony and access to a shared common space at street level. 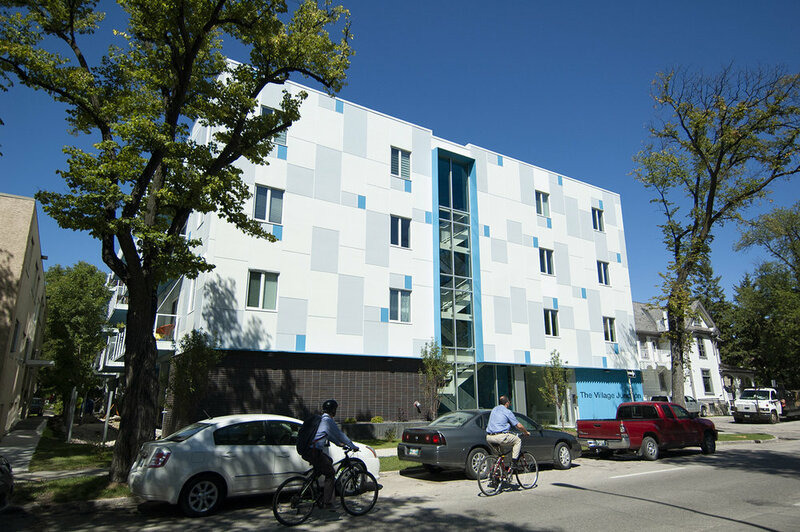 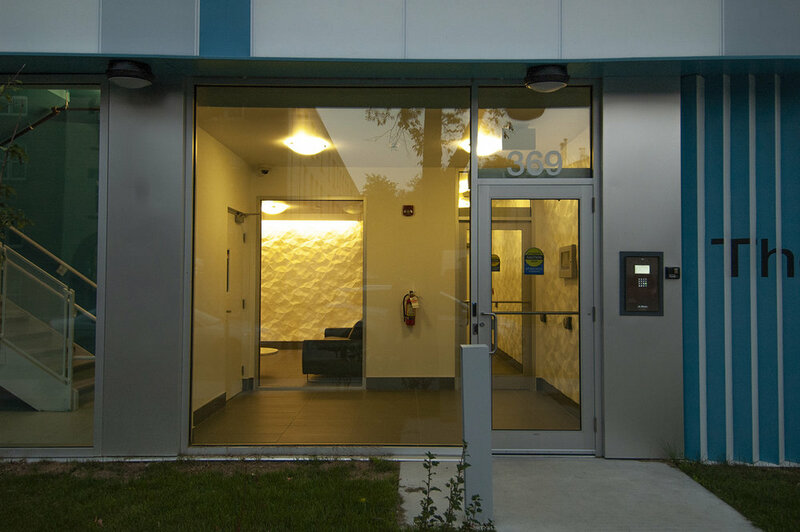 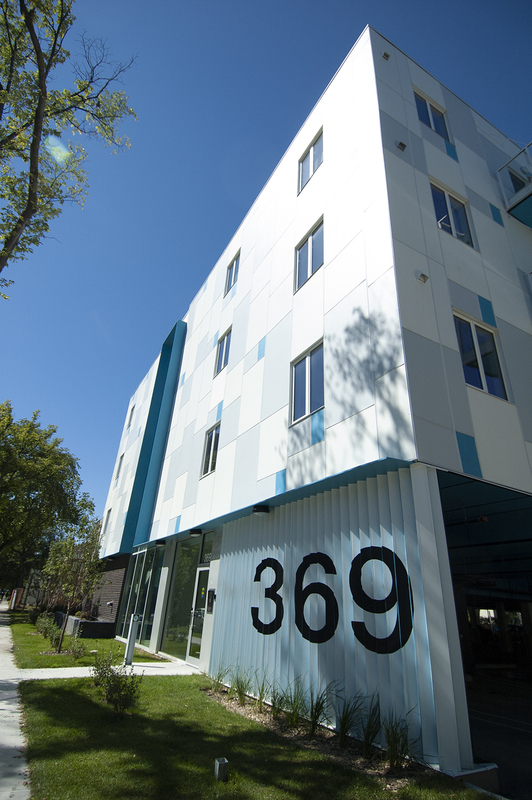 The building provides 36 units which range in size from 770 to 980 s.f. 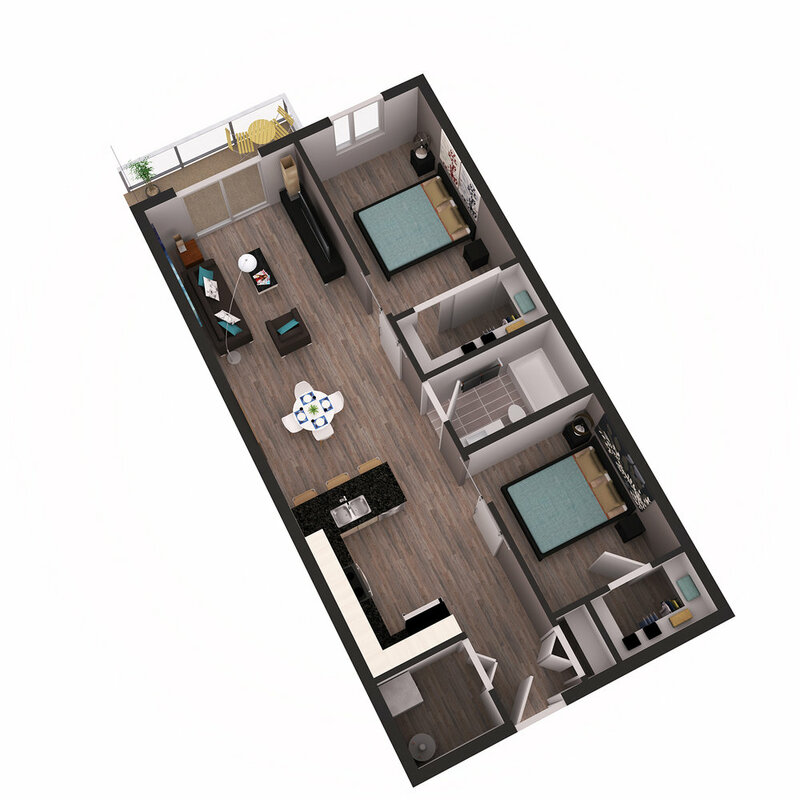 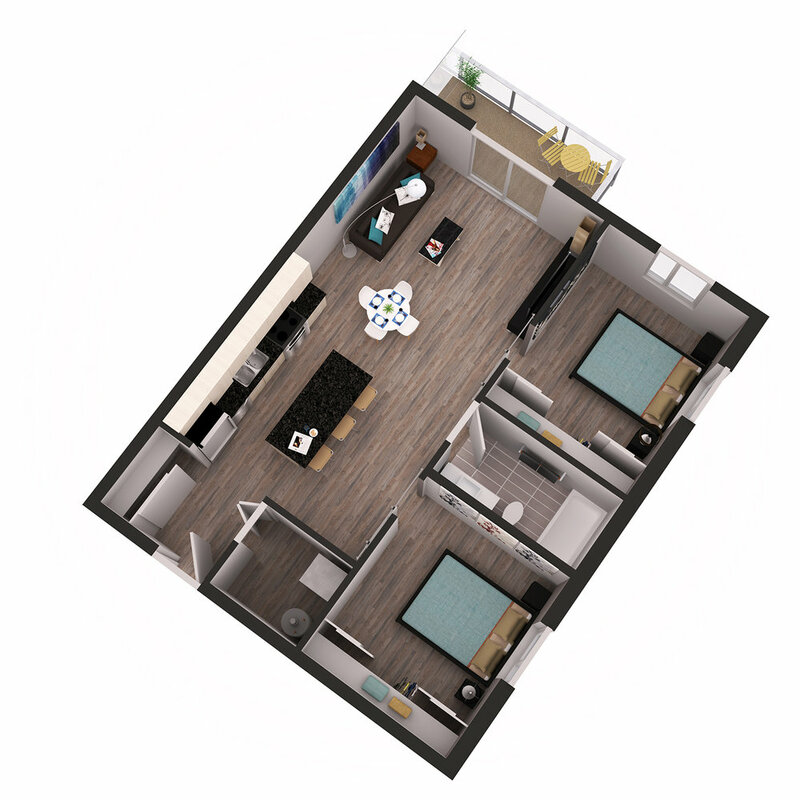 These units offer modern and open-concept design in both one-bedroom and den, or two-bedroom arrangements. 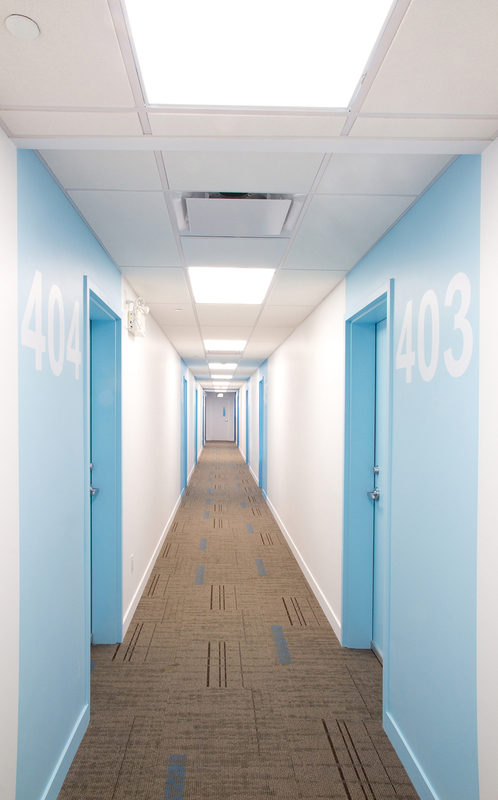 The 48,000 sq. 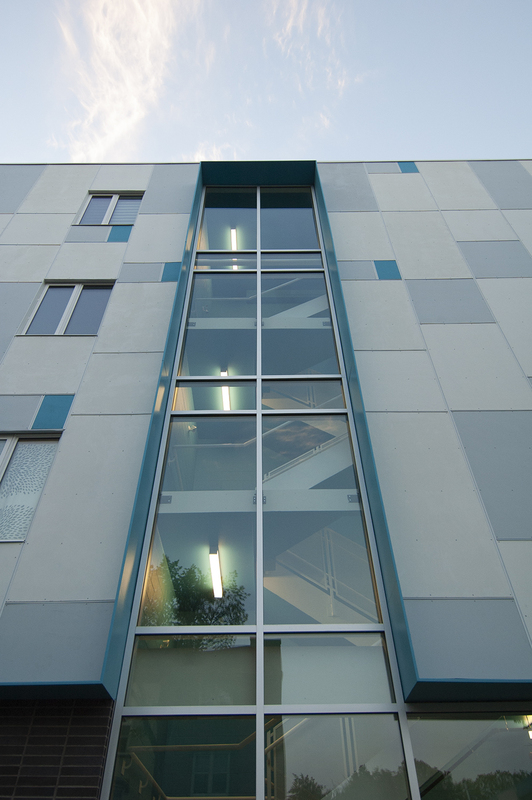 ft. building is currently under construction and expected to be complete by the Fall of 2015.